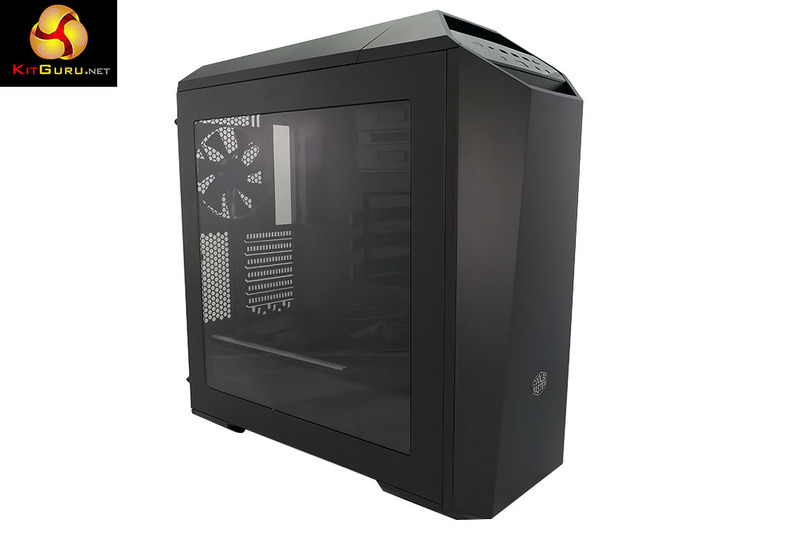 Cooler Master has been teasing us with the MasterCase Maker 5 for quite some time and finally the wait is over. 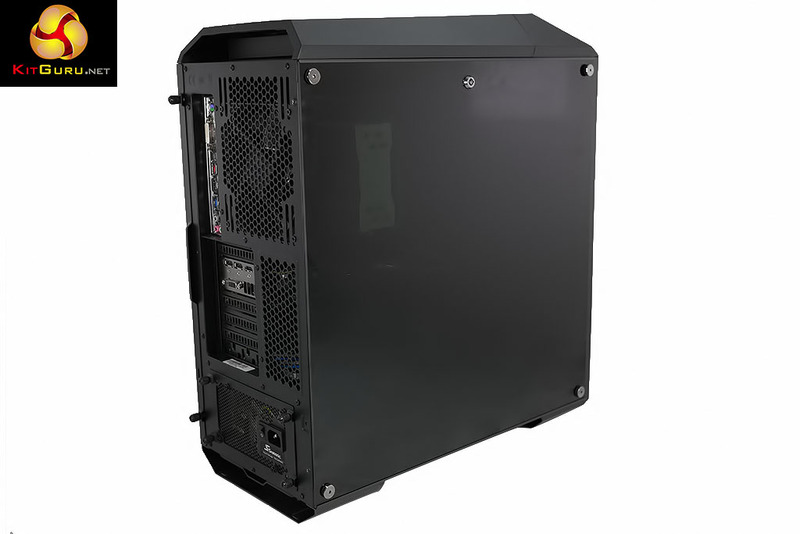 We have previously seen the MasterCase 5 and Pro 5 (and rather liked the Pro) but what we really wanted was the Maker 5. In essence Pro 5 is a 5 with the addition of a windowed side panel, an extra fan at the front and a liquid cooling mount in the roof of the case. We didn’t know what to expect from Maker 5 apart from ‘more than Pro 5’ not least because the whole ethos of MasterCase is that Cooler Master will be supplying a range of accessories. In other words, the case you buy is not necessarily the case you might end up using once you have changed a few bits and pieces. It is fair to say that anticipation about Maker 5 was very high indeed, especially after we saw it on show at CeBIT 2016 and thought it looked very fine indeed. Fan mounts: 3x 120/140mm front, 2x 120/140mm roof, 1x 120/140mm rear. Dimensions: 548mm H x 529mm D x 235mm W.
At this stage in the review you are best advised to take a look at our video as the appearance of Maker 5 is a huge part of the deal. The differences between Pro 5 and Maker 5 are relatively few and far between. 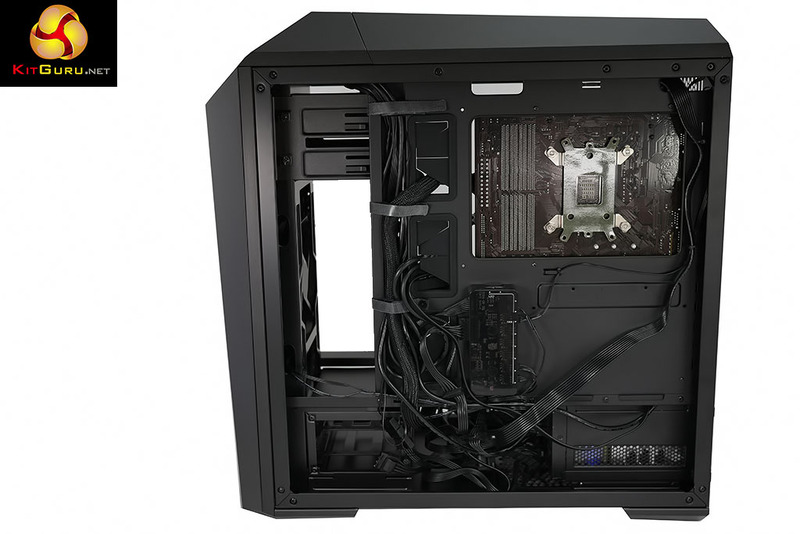 You get an I/O panel with extra USB ports (including one USB 3.0 type C), a fan/light control hub, a strip of red LEDs and a front cover that Cooler Master calls a door. 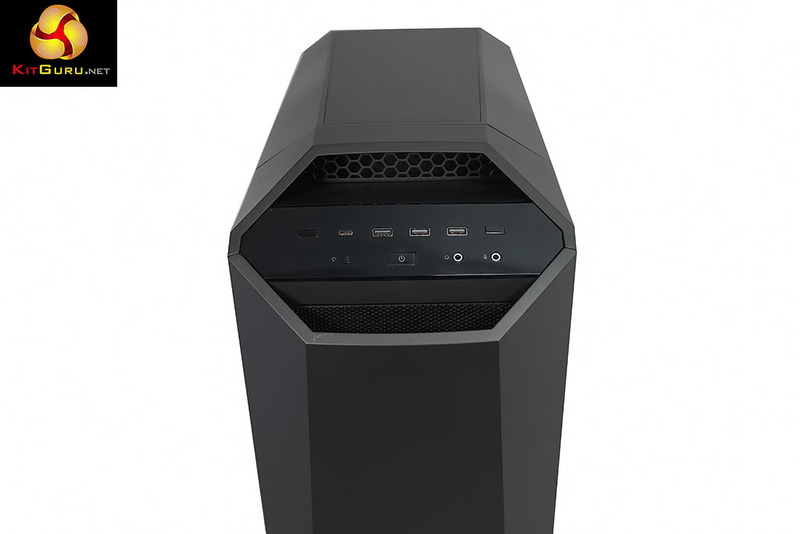 It isn’t really a door but instead is more like a stealth cover for the optical drive bay that also manages air flow, but hey, let’s not get picky. In these respects Maker 5 is better than Pro 5 but not much better. 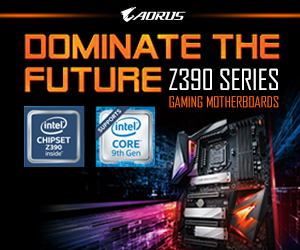 If the lighting was RGB and you had full control instead of On/Breathing/Off we would be more impressed. Similarly if the fan control had more than two positions that would help. 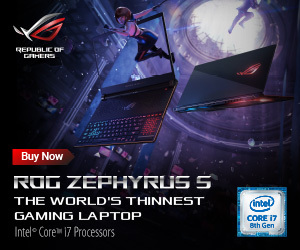 Of course we like USB type C but that seems like a minor revision rather than a reason to launch a new model. 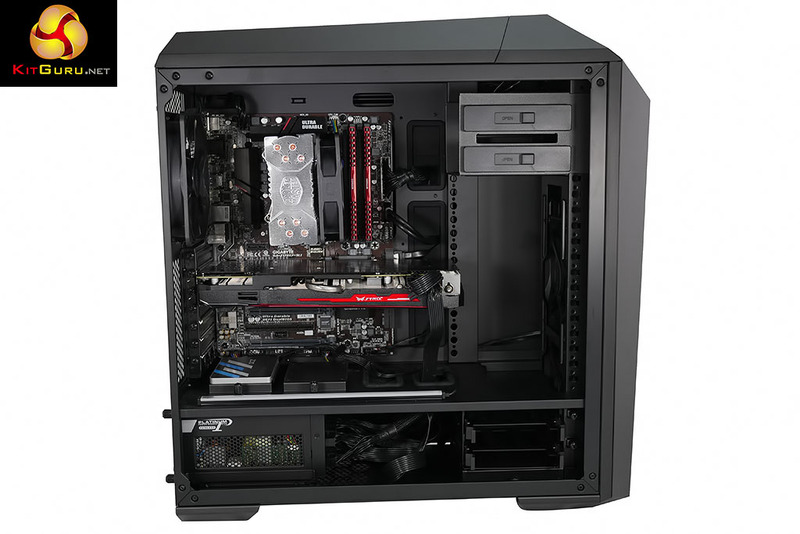 The problem is that Cooler Master has yet to deliver on the promised accessories. 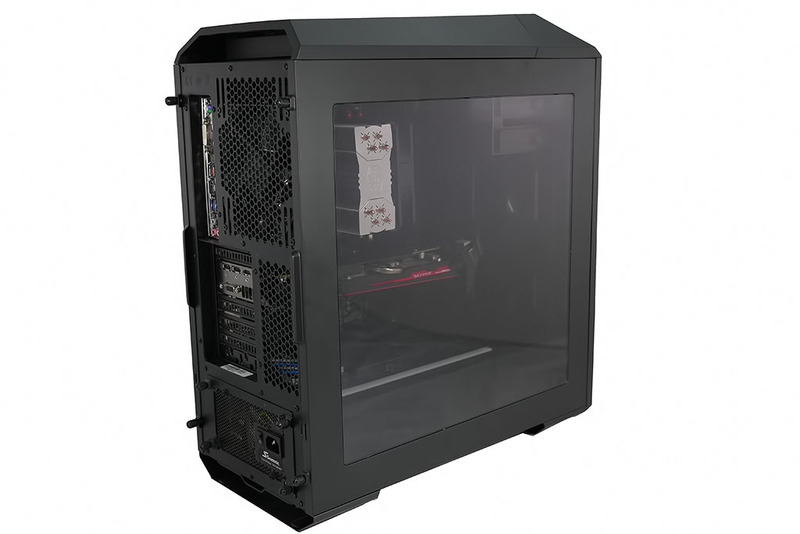 The only major offering is the tempered glass panel which shouldn’t be an accessory but instead should come as a standard fitment on this expensive case. 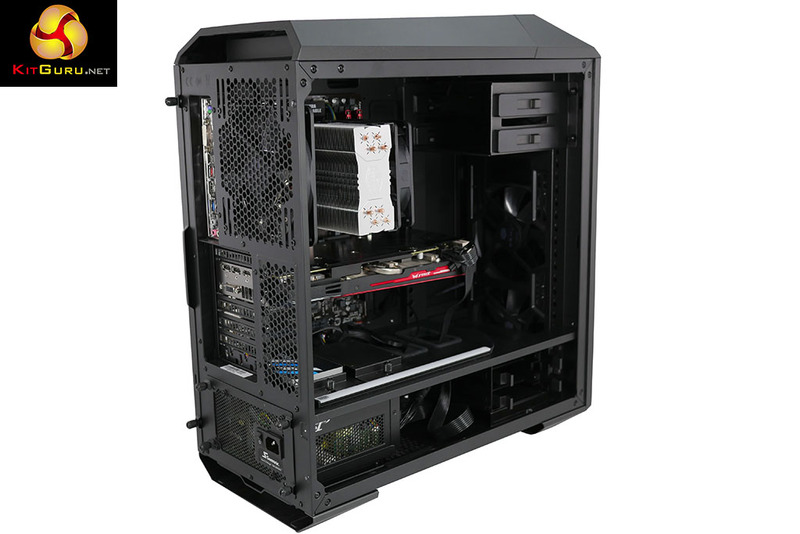 Pro 5 was a good case and while Maker 5 is better it isn’t significantly better and definitely not £70 better. 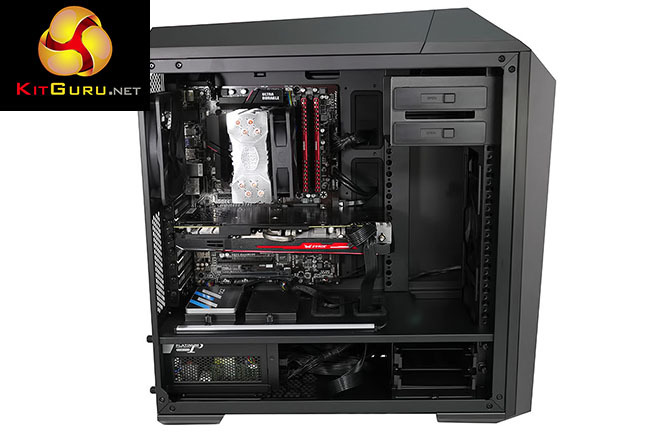 If Cooler Master delivers the accessories it has been promising our opinion might change although it is difficult to imagine an accessory that would truly make a difference. 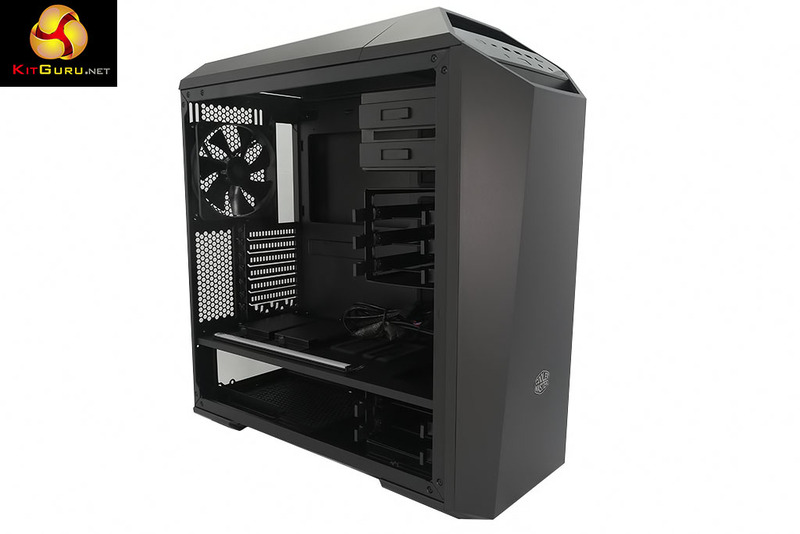 Clearly it would help if the accessories use the clever Cooler Master system where you plug drive cages into a series of recesses in the main compartment as that would give them an advantage over generic devices that mount in an optical drive bay. 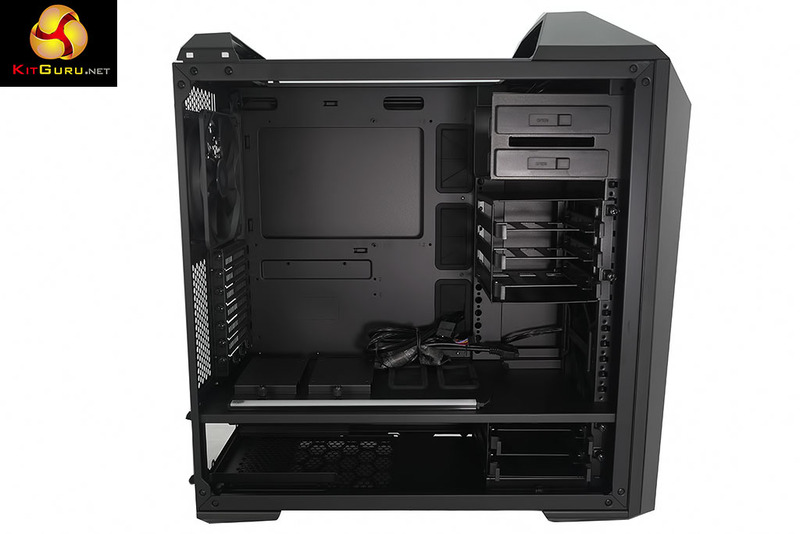 Quite what those accessories might be is a different story, although we have our fingers crossed that Cooler Master will pull something out of the bag. 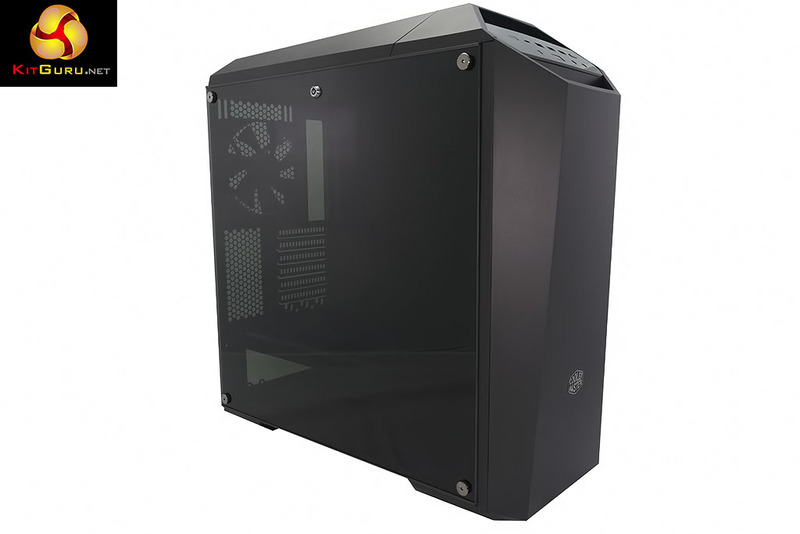 To put this case through its cooling paces we will be using a test system consisting of an Intel Core i7-6700K, Radeon R9 390 graphics card and SSD storage drive. 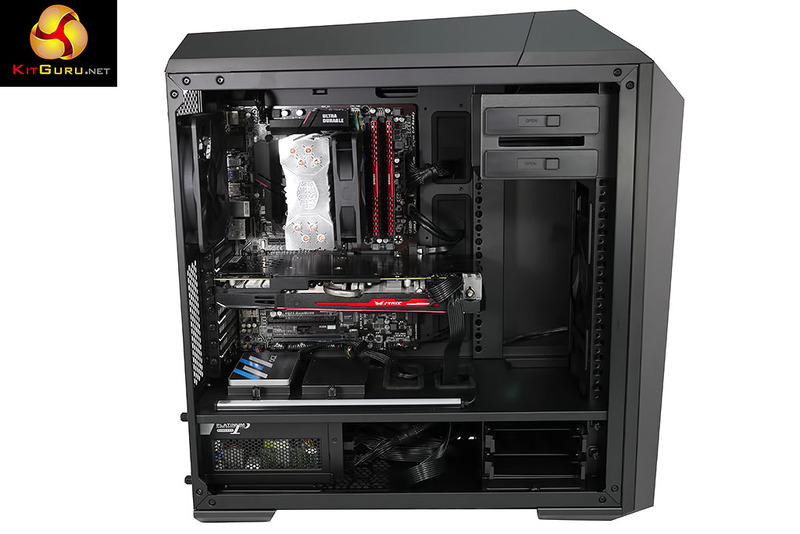 This system allows us to produce a substantial amount of heat and effectively test the Cooler Master MasterCase Maker 5 ‘s cooling capabilities. Using the Cooler Master Hyper 212X air cooler delivered decent results and demonstrated that the front door/cover clearly has an impact on air flow. On the other hand the case is very quiet. 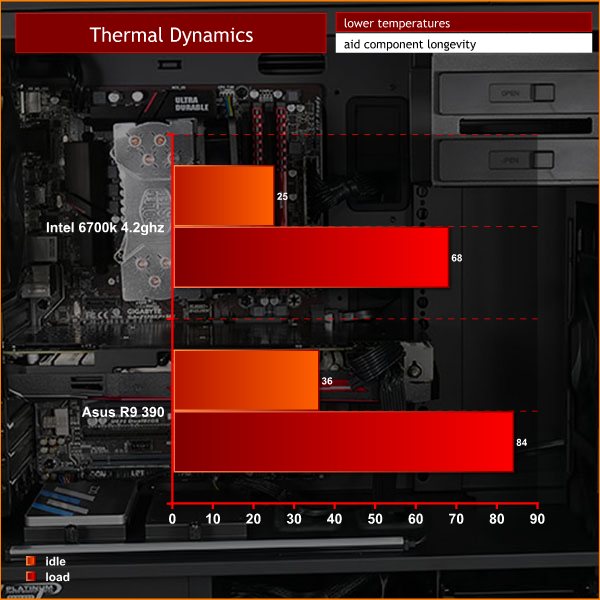 Switching to a Corsair H100i liquid cooler reduced CPU temperature, just as you would expect, and was also impressively quiet. 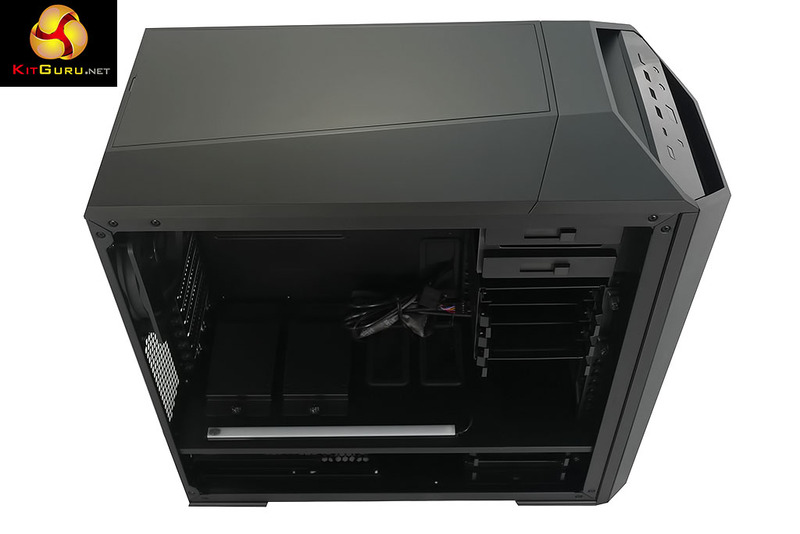 The takeaway is that Pro 5 cools well and Maker 5 is pretty much identical, apart from that new front cover which slightly impacts cooling and positively helps keep the case quiet. 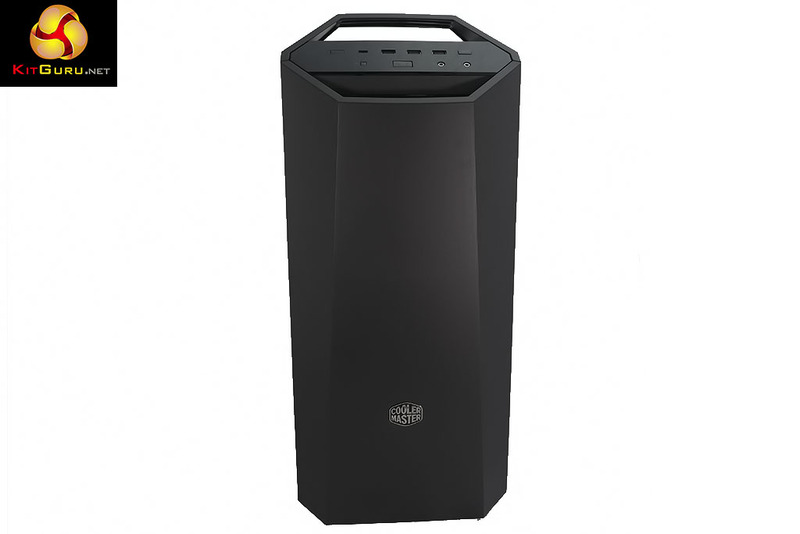 Cooler Master has delivered a solid case with the MasterCase Maker 5 however it is an incremental improvement over Pro 5 and comes at a high price. If you already own a Pro 5 you would be unlikely to make the switch to Maker 5. It is hard to say whether the new parts used in Maker 5 – the front cover, fan/light hub and I/O panel – will be tempting to owner of the basic 5 or Pro 5 as we don’t yet have prices. As things stand Maker 5 is a work in progress while we wait for accessories to come to market. 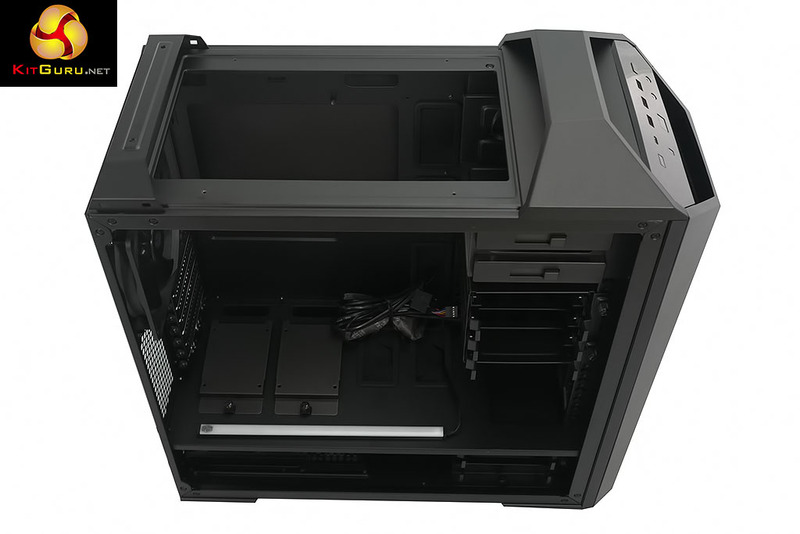 From what we saw at Computex, Cooler Master has a number of products in the works and will use the same mounting system in a number of cases. This gives them a huge incentive to develop accessories that can be used in a range of cases and not just Maker 5. 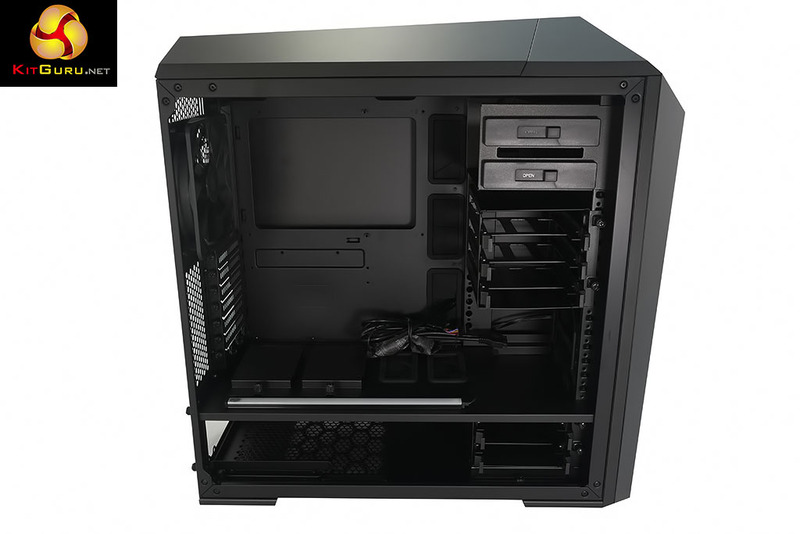 We like Maker 5 and were very happy with our finished PC build, particularly with that tempered glass panel, however our two abiding thoughts are ‘why did Maker 5 take so long?’ and ‘why does it cost so much?’. 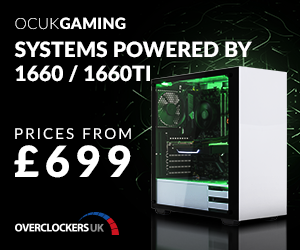 Buy from Overclockers UK for £179.99 inc vat HERE. USB 3.0 type C port on I/O. 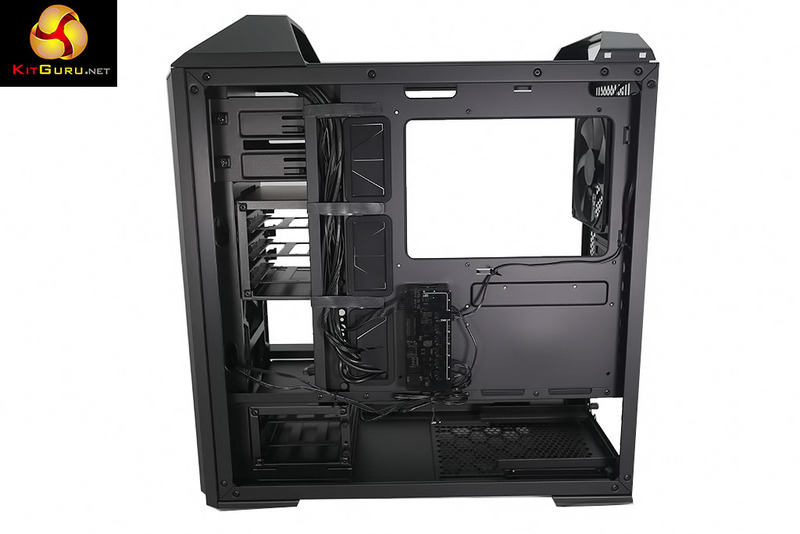 Heaps of options for installing extra cooling. 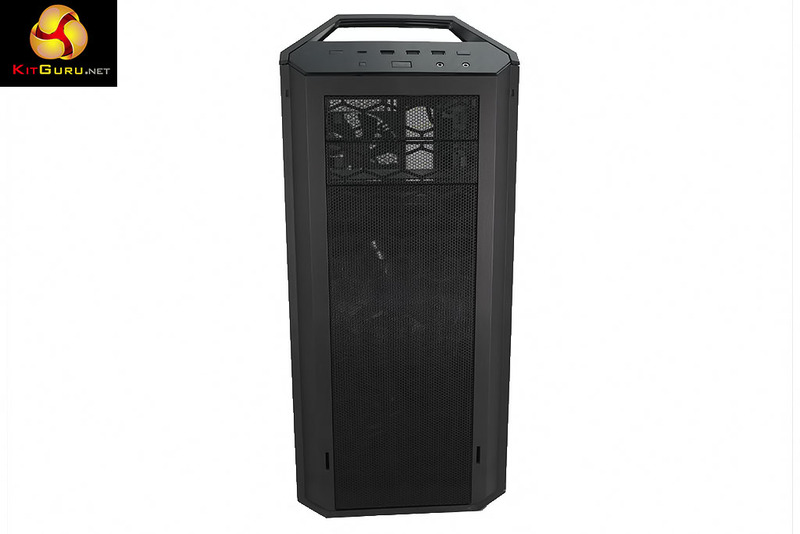 Easy to move hard drive cages around. Fan control is crude with only two positions – High 12V or Low 7V. Lighting control is single colour with three modes. Very limited range of accessories. 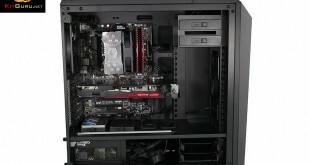 Cable management is hindered by the fan/light hub which gets in the way. 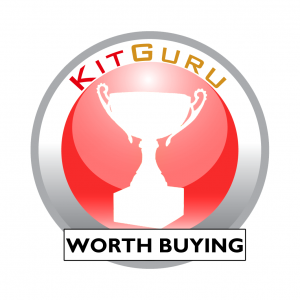 KitGuru says: Maker 5 makes some advances over Pro 5 but fails to set the world alight.